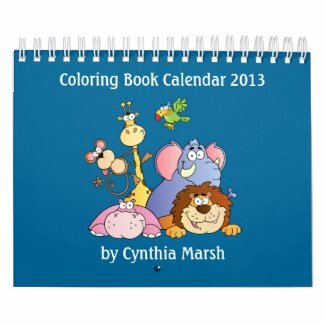 Shopping Customized: 2013 Calendars for Kids! 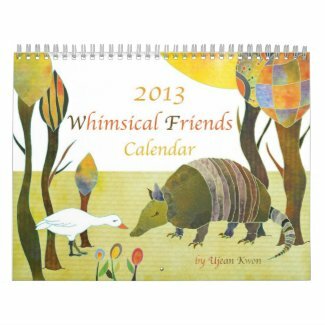 Calendars are a great inexpensive gift for any child. Especially when there is such a great sale going on! Today, you can save 65% on some of these great calendars with the coupon code CONQUERLISTS! Only select calendars qualify for the 65% off, but don't worry! There is also a 25% off sale you can take advantage of that ends on the 25th. The code for that is 2013CALENDAR. I've listed the price of each calendar to reflect both sale prices (first price is with 25%, second price is with 65% off if the calendar qualifies). Remember, these prices will go back up as soon as the coupon codes expire. 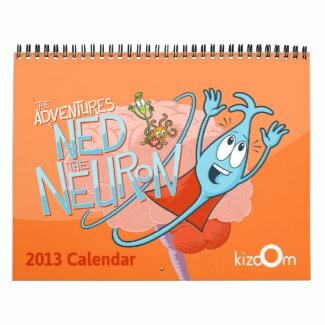 In this collection you will find calendars that are funny, educational and a few even provide a fun activity! Everyone knows a child who would love at least one of these calendars. And if you are taking advantage of the awesome 65% off sale, then be sure to buy one for every child on your shopping list!